A young and vibrant resort which offers serious skiing and sophisticated accommodation. Val d’Isère has developed as a luxury destination that attracts the well-heeled who take their skiing seriously. The nightlife is no slouch either with an abundance of bars and clubs that keep going into the very small hours. Another Arlberg resort that links into the St Anton ski area. St Christoph is a tiny hamlet sitting high up in a treeless valley with a handful of hotels offering high quality accommodation. 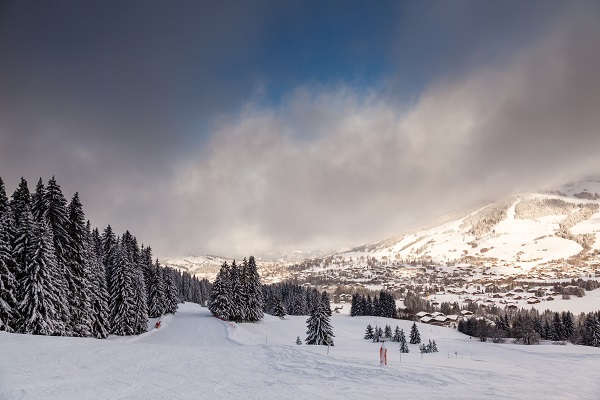 It’s a perfect destination for combining relaxed luxury with off-piste skiing opportunities. Possibly, one of the world’s most well-known ski destinations. Kitzbühel is the home of the Hahnenkamm Mountain which hosts the toughest downhill race on the world cup circuit. It also has some great hotels and restaurants if skiing 100mph down a steep and icy slope isn’t for you.